What are the Different Types of Truck Tyre Wear? What are some common Truck tyre damages? TyreSafe provide the answers. 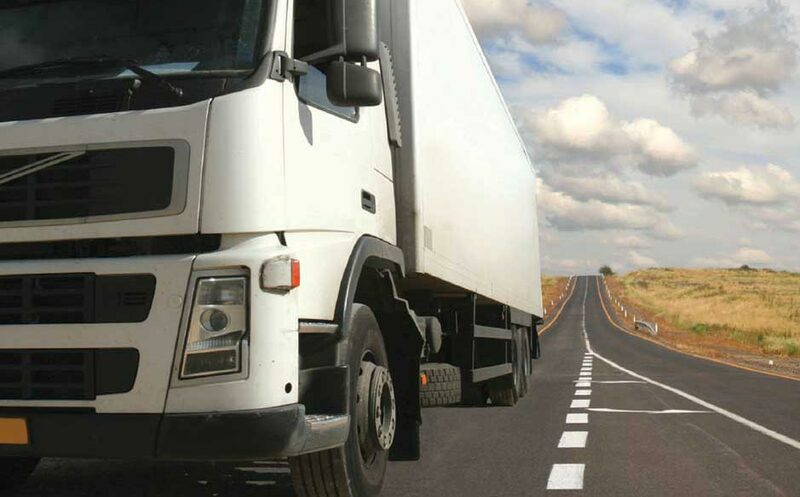 What are the Different Types of Truck Tyre Wear? 1. Shoulder wear occurs when the tyre is travelling straight ahead while the wheel is pulling to one side. It causes a feathering effect which can be felt either on the outer or the inner edges of the tyre depending on whether the wheel is pulling inwards (known as toe-in or outwards (known as toe-out). It can be made worse by the camber of the road. 2. Sloped wear is smooth to the touch and is caused when the weight distribution of the vehicle is unbalanced by excessive camber. It can also be caused by hard cornering, overloading or a bent stub axle. 3. Rounded wear is caused by under-inflation or overloading, which produces a heel and toe effect whereby the leading edge of the contact patch is compressed and the trailing edge is rasped off as the compressed patch is dragged along the road. 4. Centre wear is the result of over-inflation, as all the heat caused through friction with the road passes solely through the central third. 5. Irregular wear can be caused by a number of factors including loose wheel nuts, incorrect twinning, poor wheel balancing, faulty brakes or suspension and irregular tyre pressures. 6. Eccentric wear is the result of a tyre that has been eccentrically fitted to the rim. It can also be caused by worn stud holes or severe imbalance. 7. Localised wear occurs when only one part of the tyre has been affected. Potential causes could be testing on a rolling road, a frozen axle, locked brakes, assembly imbalance, structural damage or failed repair. 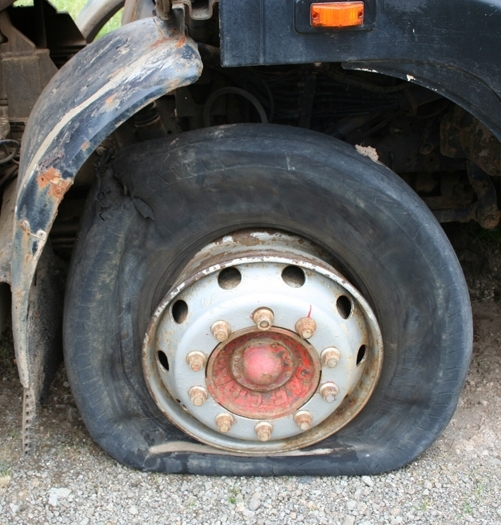 What are some common Truck tyre damages?